In addition to the $6.9 for .COM domain discount – link here, Exabytes today launched a special promotion for.BLOG, The price is down to 80%. This domain is short, easy to remember, is the perfect extension for bloggers. In addition, it is also possible to use.BLOG for newsletters, company/business customer support, or a club. No need to use any discount codes. 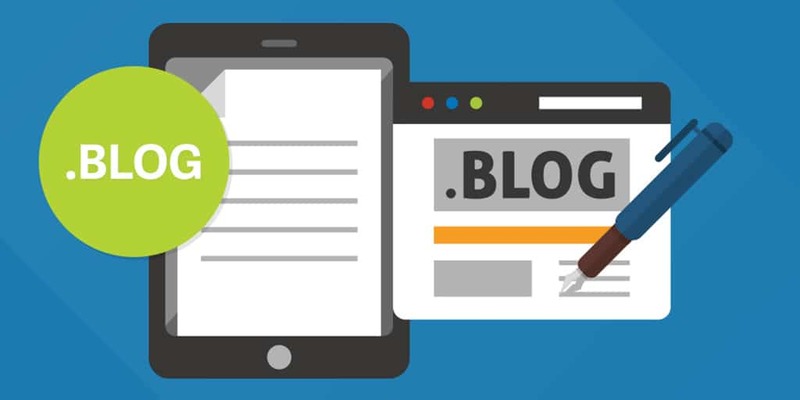 You can also buy .BLOG domains for only $ 4.99 per year at Exabytes. In particular, there is no limit to the number of registrations. This is the lowest price in the world at the present time. *** The price is only for the first year, and renewal price is $ 25 / year. Payment is made by both PayPal and Visa / Master. I do not know when the promotion will end so if you need to quickly register.